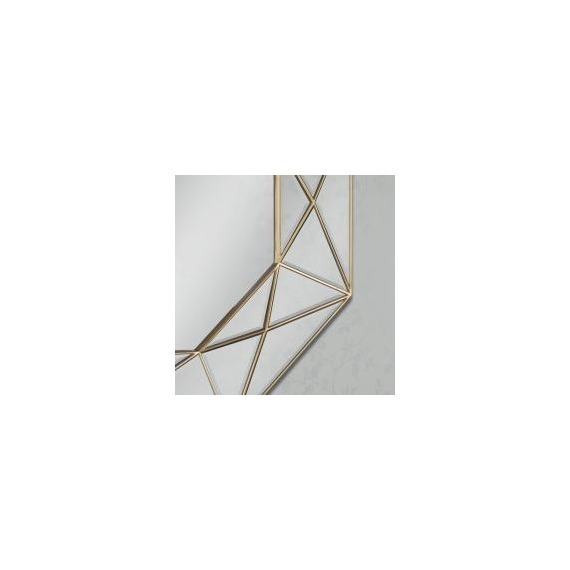 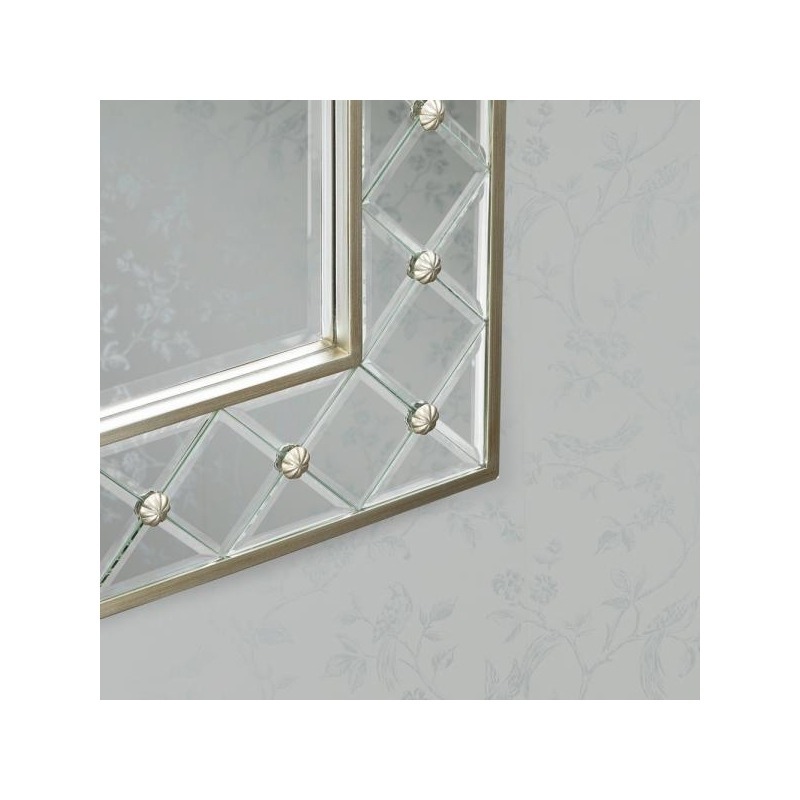 Mirrored glass lattice effect frame with champagne frame & subtle gold studded detailing. 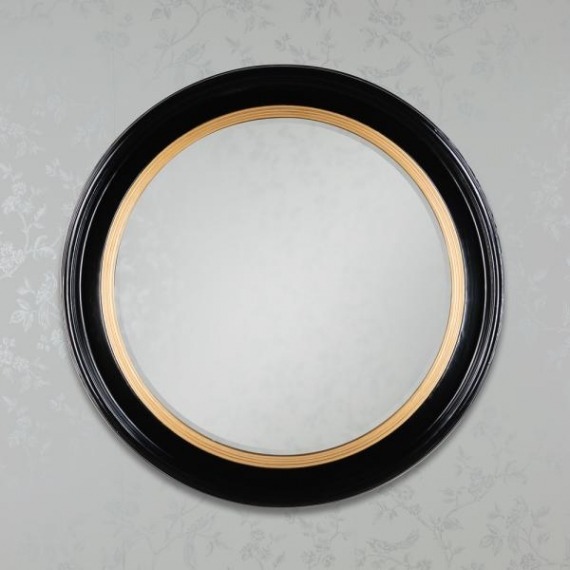 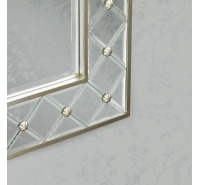 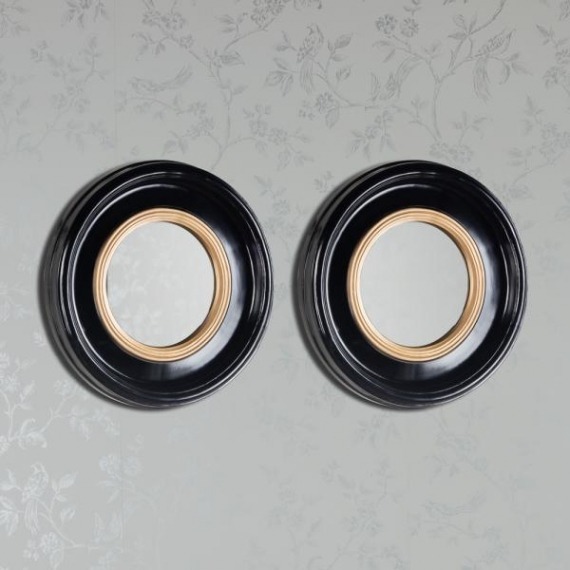 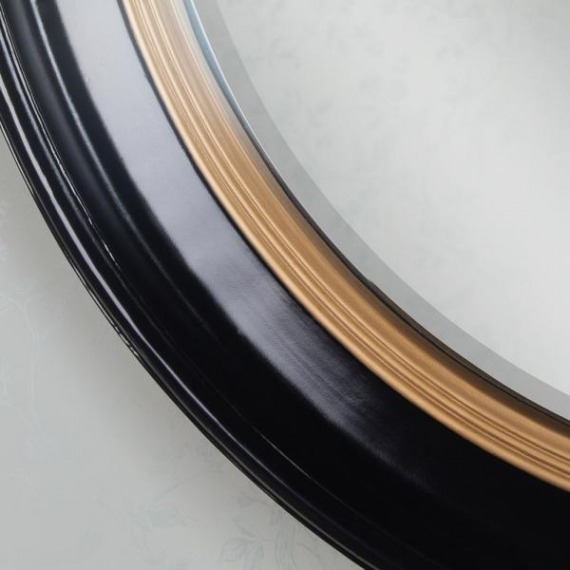 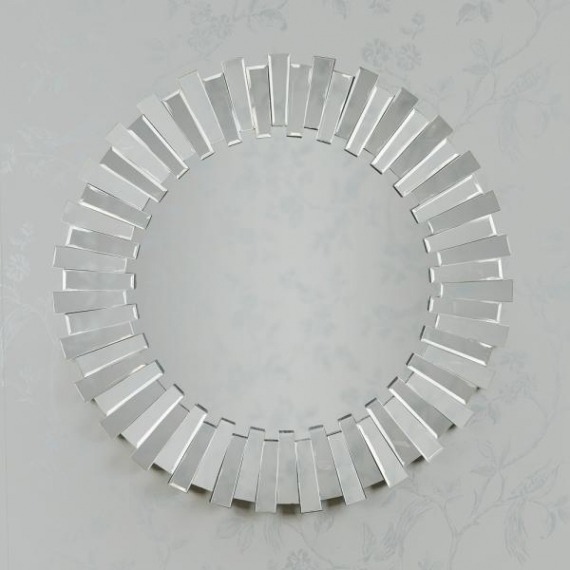 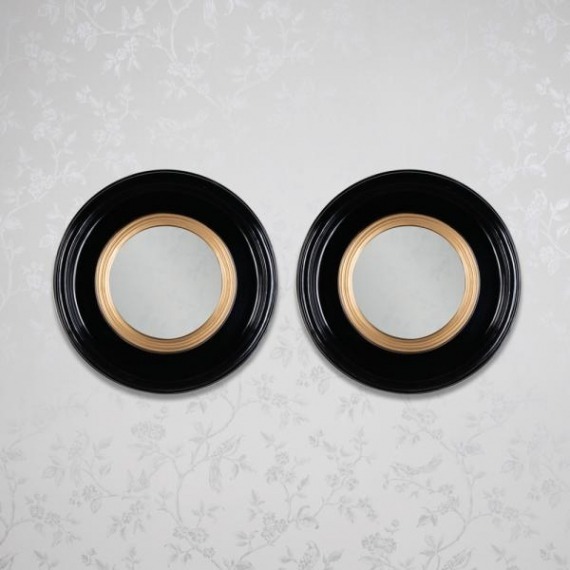 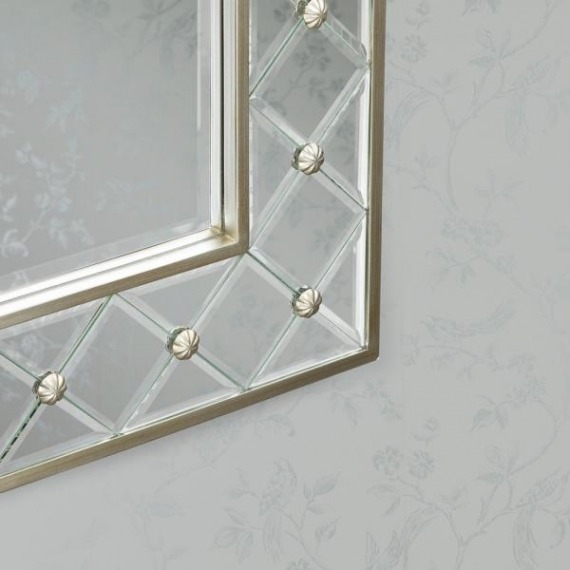 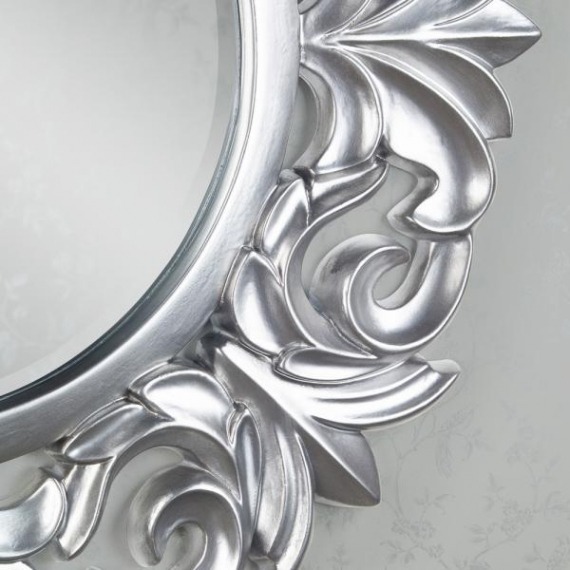 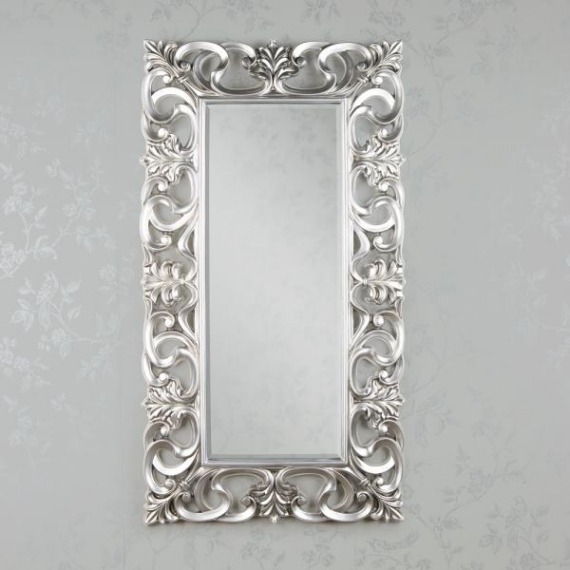 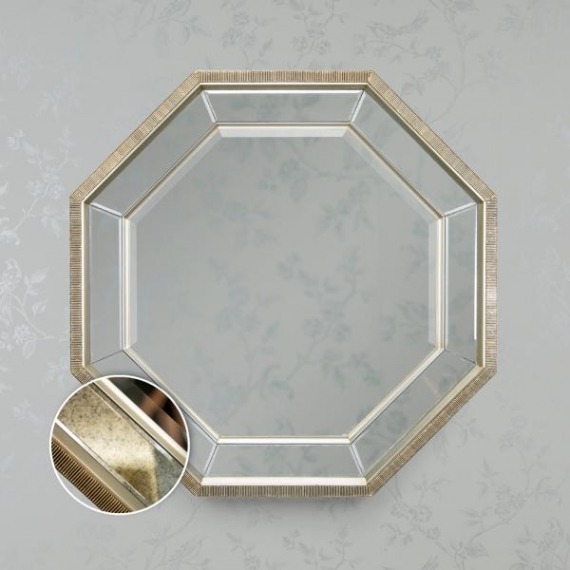 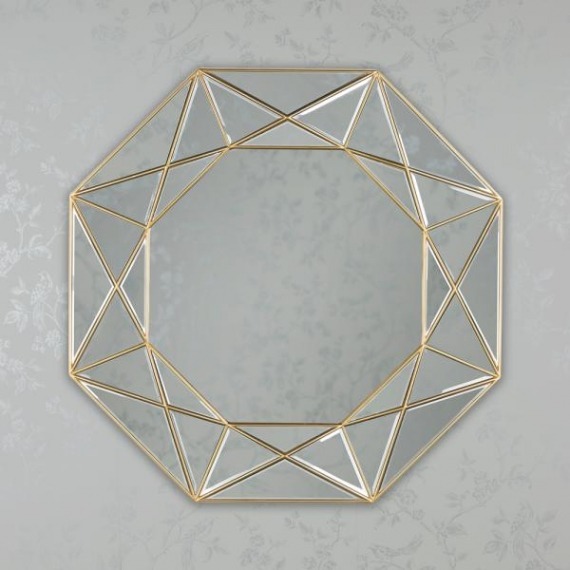 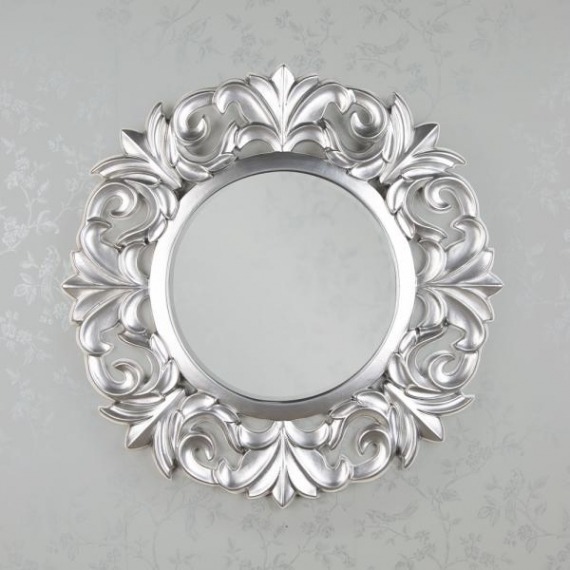 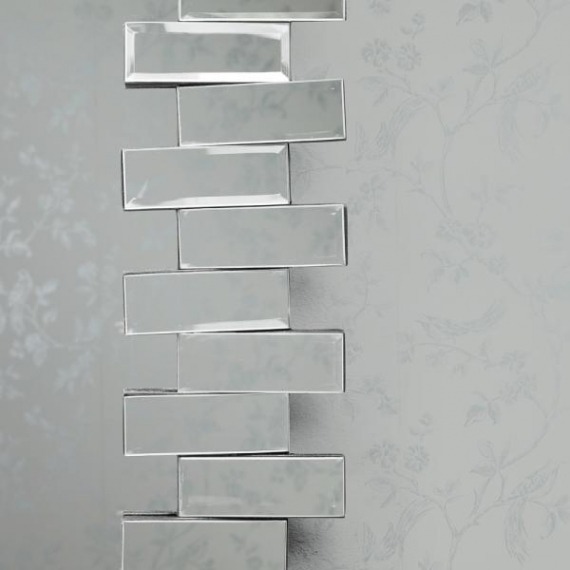 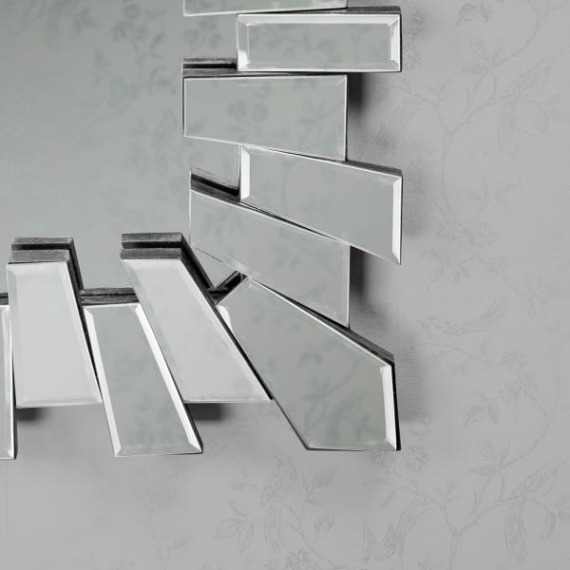 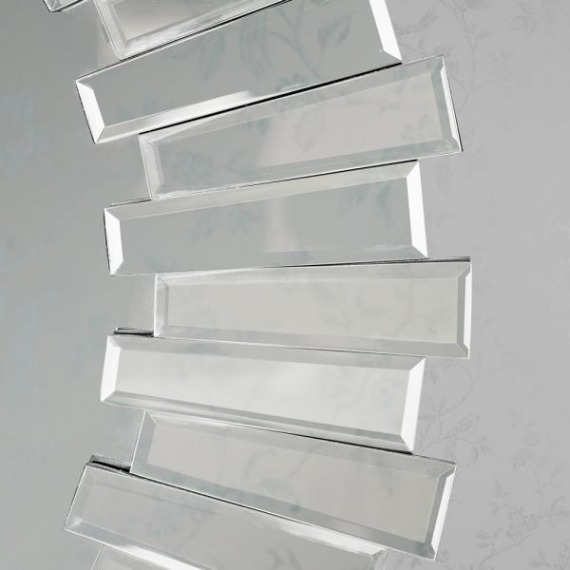 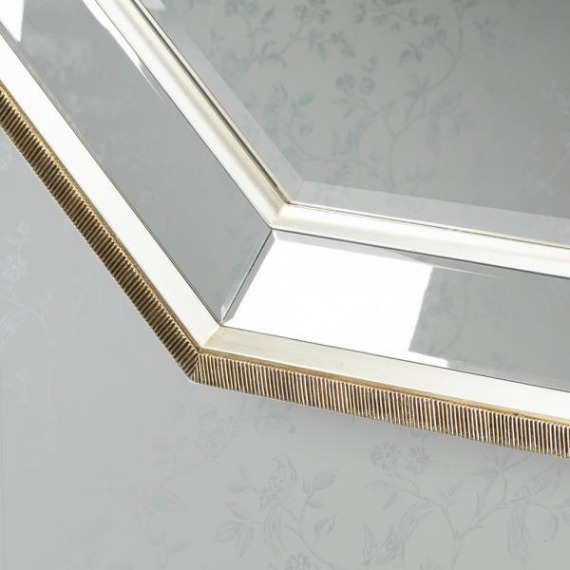 Ensure your choice of mirror is a true reflection of your style aesthetic by choosing between large mirrors with ornate and stylised frames that will become the focal point of a room, or simpler designs that blend in with clean and fuss-free interiors. 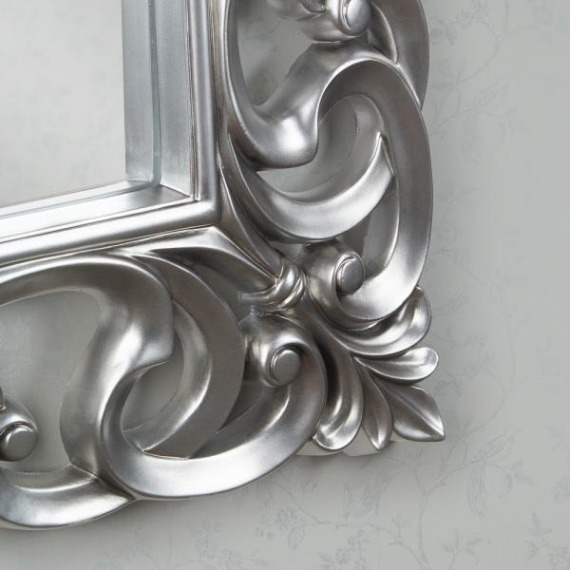 With hundreds of unique furniture collections, accessories & gift ware options, Rabbettes Furniture & Interiors will help you find the perfect solution for your style and your interior.